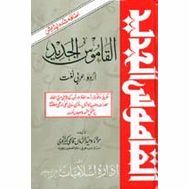 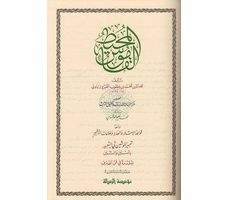 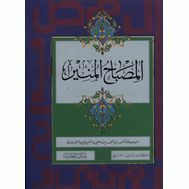 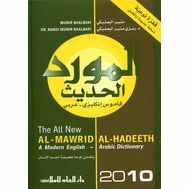 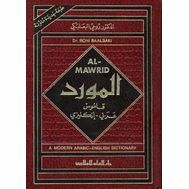 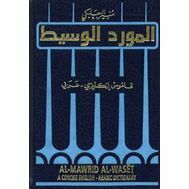 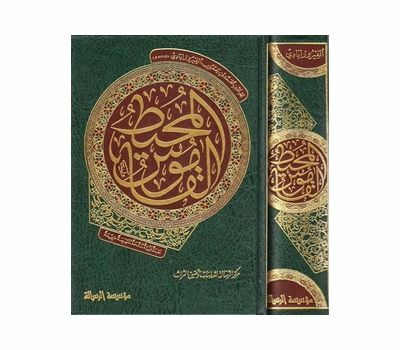 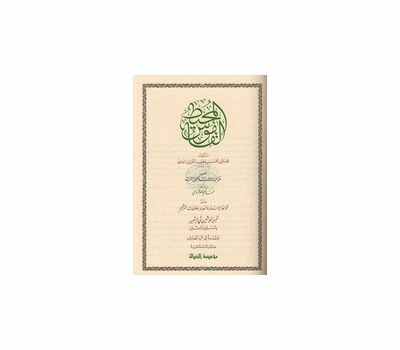 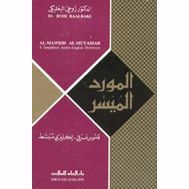 The famous classical Arabic-Arabic dictionary by Allamah Majd al-Din Muhammad ibn Yaqub al-Fayruzabadi (729-817 AH). 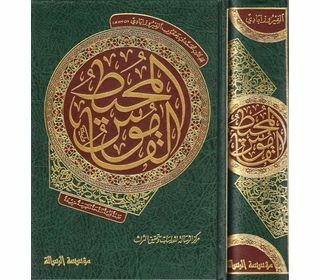 Contains around 60,000 entries. 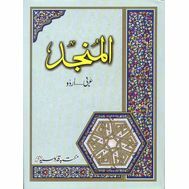 Two color printing.